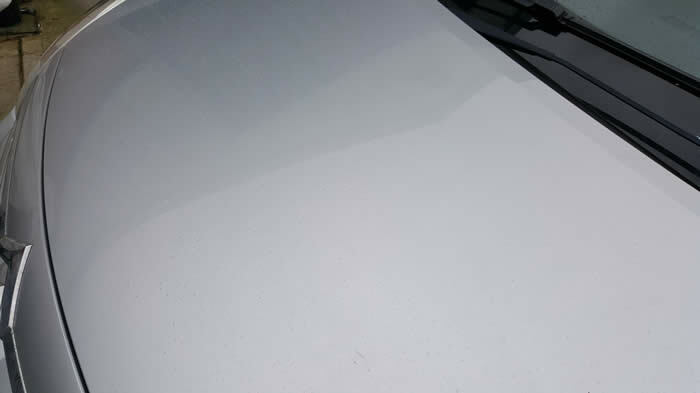 If you are changing your fleet of vans or cars or have purchased a vehicle that needs the Vinyl Removed or Glue Residue removed then please give G & G Mobile Valeting a call. 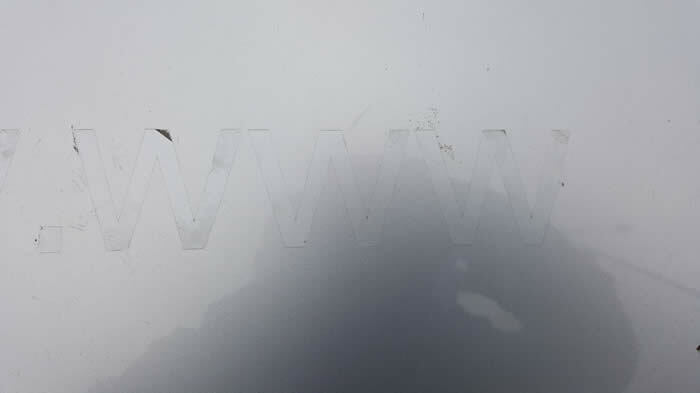 Once full removal has been completed, you may see Ghosting on the vehicle where the sign writing was removed from, we can remove this by machine polishing, which would be an extra cost on top of vinyl removal. 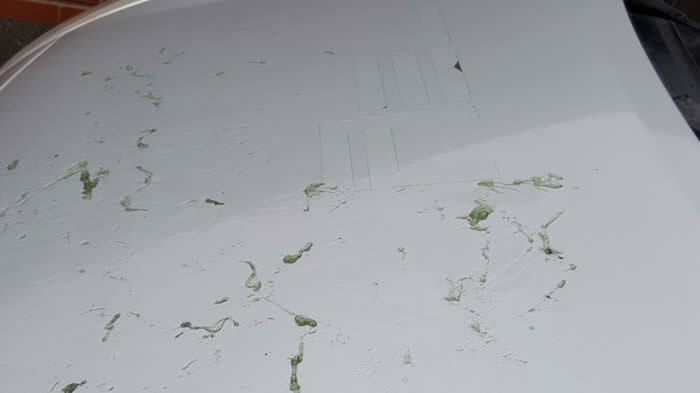 The image below shows the Vinyl being removed, the vinyl has been in place for 5 years. 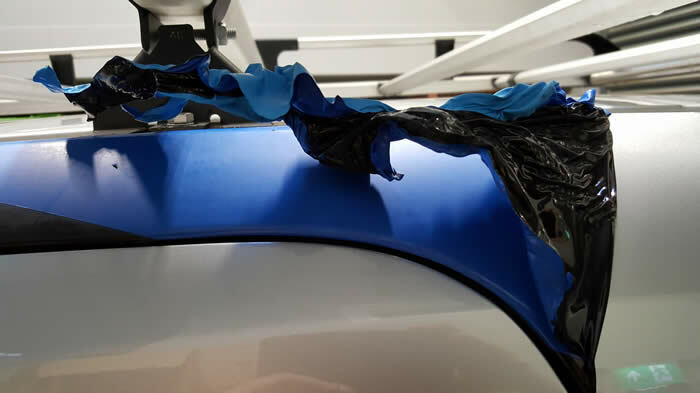 The image below shows two layers of Vinyl, Blue & Black. The glue has now been broken down and is jellyfied. Complete removal of the vinyl and glue. Price will depend on size of vehicle and how long the vinyl has been on the vehicle plus time taken to remove it. Please call to discuss, all sign writing/vinyl or graphic removal will take place at our premises.